Located in the Charlton-King-Vandam Historic District, this 1887 4-story grammar school had a classic open H-shaped plan and many classrooms with 14-foot ceilings and oversized windows—ideal for living rooms. 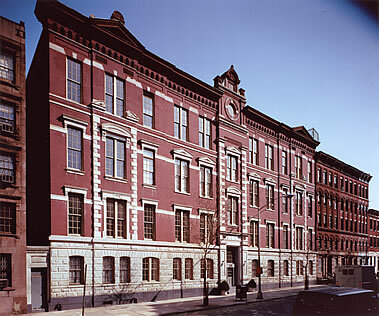 The New York City Board of Education recognized the burgeoning market for residential conversions and auctioned the surplus building in 1981. Thirty-five unusual apartments were created, with redundant exit stairways becoming kitchens, bathrooms and sleeping lofts. In addition, four rooftop apartments with terraces were placed behind the unusually high metal front cornice. 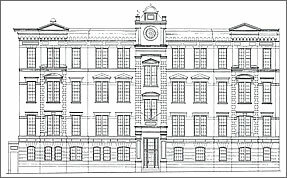 All work was approved by the Landmarks Commission and the project garnered historic tax credits for the developer.